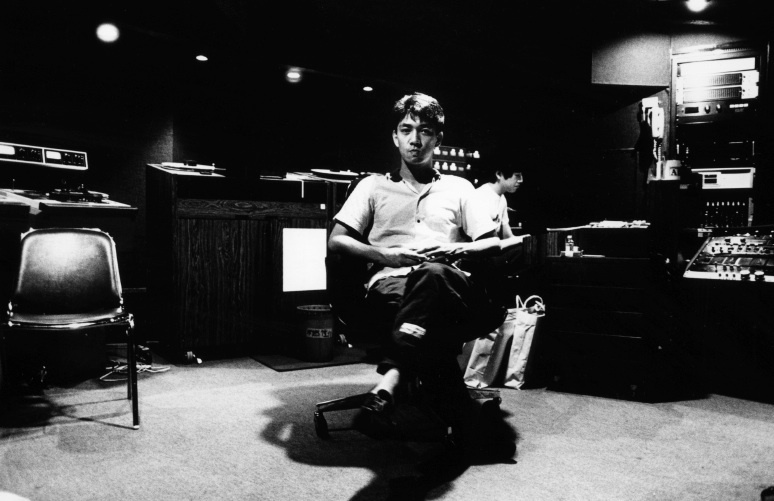 YMO founder Ryuichi Sakamoto’s Left Handed Dream was released on SHM-CD in Japan last January. The two-CD reissue package contains a disk of previously-unreleased instrumental mixes that are, alone, worth the rather steep price of the imported package. This album has been a favorite of mine since its release in 1981; I still listen to it two or four times a year. Left Handed Dream is now available as a DSD file from Ototoy in Japan (unlike e-onkyo, Ototoy sells downloads to overseas customers). Choices: 24/192 FLAC, ALAC, WAV or 320kbps AAC, 2.8 DSD and 5.6 DSD; the DSD packages include a folder of 320kbps MP3s. Yesterday I purchased the 5.6 DSD files. About ten minutes after I paid, I received an email link to a .zip file. It took about an hour to download the 7.7 gig file from Ototoy, about five minutes to unzip it, then another five minutes to transfer it to my server. This is an amazing record. 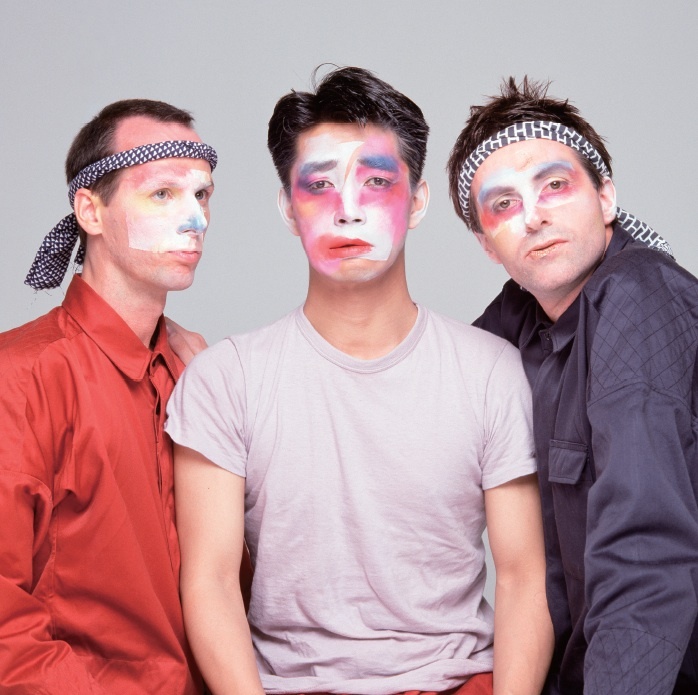 It was recorded roughly around the time of YMO’s landmark BGM and Technodelic albums. Chronologically, it also falls between the avant-dub of Sakamoto’s solo 1980 B-2 Unit masterpiece and the breakout moody/melodic Merry Christmas Mr. Lawrence score in 1983. 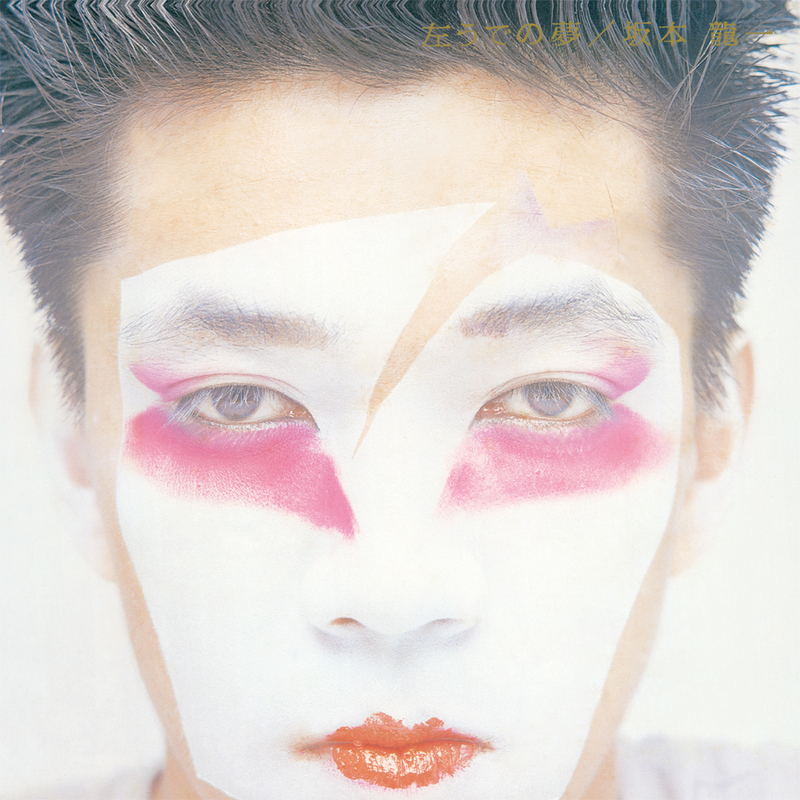 Left Handed Dream captures a very busy Mr. Sakamoto during his most inventive period. The DSD mastering of this thirty-four year old recording is excellent. Sakamoto’s Japanese-language vocals sound as though they’re being whispered into your ear. The drums have real definition and SNAP. The woozy, reverb-y roar of the keyboards in “Tell ‘Em” seems unstoppable. Track two, サルとユキとゴミのこども (“Monkey and Snow and Trash of Children”?) is a thing of beauty; the DSD mastering lends a clean edge to the prowling keyboards and percussion that I’ve never heard before, and there’s a slight and very pleasing flange on the drums that wasn’t previously evident. You can now hear Hari Hosono’s pick on the strings of his bass. The atmospherics drifting upon the upper regions of “The Garden of Poppies” catch serious air. “Living In The Dark” belies its title with light, soaring melodies and a lilting refrain. The album sounds new, better than ever. Included in the download is a beautiful 15-page color PDF detailing all the original jacket artwork, photos, and liner notes. More download services need to demand this kind of bonus from labels. No, you can’t hold it in your hands or roll joints on it (unless you print it out on heavy stock, which is tempting, yeah) But it makes the package complete. Is the DSD version of Left Handed Dream worth 5400 yen (about $43.50)? Let’s do some calculating. I’ve bought this album on Japanese LP, Dutch LP, Japanese CD and Japanese SHM-CD over the years. This DSD file means I’ve purchased the same album five times. Yes, it’s a kind of sickness. I may be ill, but Ryu is the cure, and after blasting this one on the Pono and my home system, I’m suffering no buyer’s remorse.